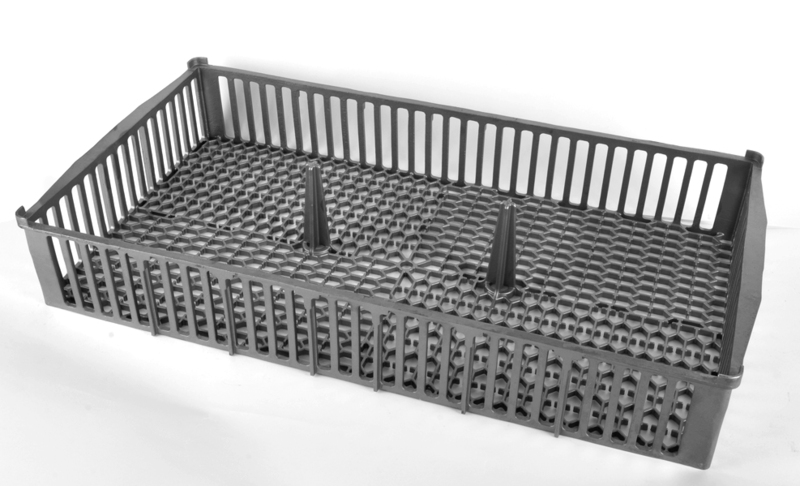 Production via our supply partners in China offers a low cost option for higher volume requirements. All parts produced via this route are fully engineered and quality assured by us and are supplied with UK certification. Dean Group have developed the low cost production routes as an alternative to our UK manufacturing to stay in line with market demand for high quality and low cost supply of investment castings. We have worked with our partners in China for more than 10 years and expanded high standard supply routes to meet different customer requirements. Please click on one of the links above to learn more about each process. 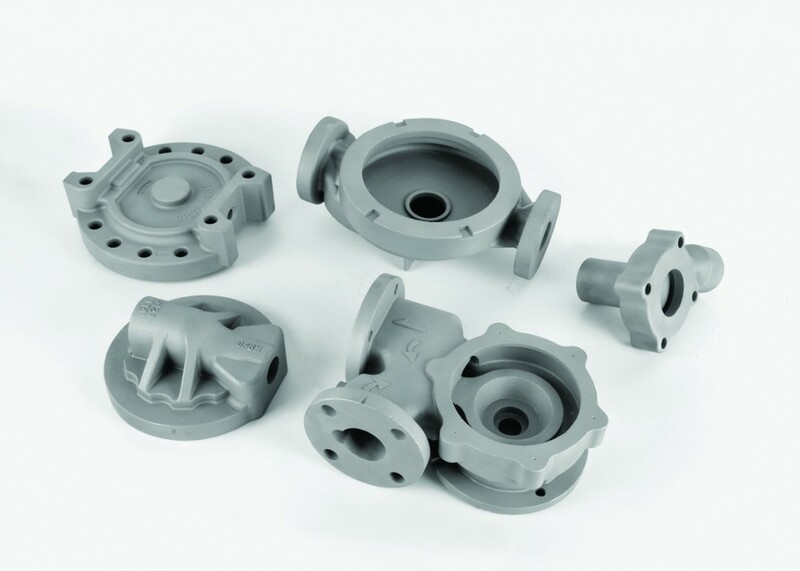 We have developed the outsourcing routes for these various processes to be able to offer the capabilities that range from the smallest parts to significant size castings, wide range of material options and varying volume levels. Established relationships with our partners allow us to address many challenges that arise in outsourcing from the Far East. Our services have been shaped by our customer and market driven approach.